Question: What percentage of children six-and-under watch videos or play games on a screen daily? Take a guess, then read on! Six-year-olds today will likely never know a world devoid of 24/7 information access. Digital connection is woven into daily life and culture at every level, creating tension for parents and teachers alike. How does our warp-speed digital world square with childhood? Little ones need to stomp in puddles, hug favorite storybooks, and run with abandon in the sunshine! With all students, but especially with our youngest learners, it is imperative that we tiptoe carefully into the digital world. Eight-of-ten young children experience daily screen time consisting of videos and games. With this exposure, children are already building a mental mindset around the concepts of ‘smart phone’ and ‘tablet’, and the most likely frame their young minds are giving to these tools is ‘entertainment device’. Video watching and game playing, even those deemed educational, fall into the category of media consumption. If we are to prevent our children from screen addiction as teens, we must help them develop an alternate mental framework early on. We must help them to view digital devices first and foremost for production, and themselves as digital producers. What will it take for children to develop as digital producers? 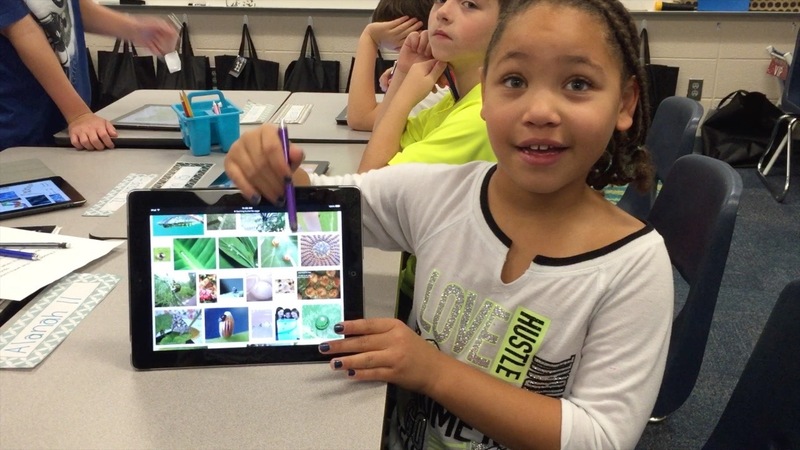 To instill the mindset of technology-as-learning-tool, we must begin when children are young. We must help little ones to associate technology with production as opposed to entertainment – before the let-me-entertain-you Siren comes calling. Where better to teach young learners to be digital producers than by using technology in the classroom, as a tool for school – where learning, not entertainment, is the grand goal? Just a thought. 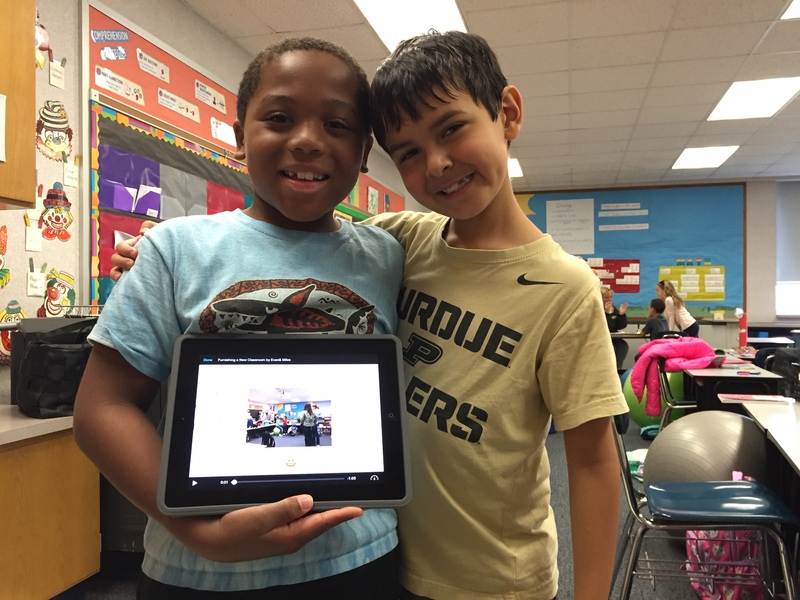 ← Technology Integration in Elementary Classrooms: What Should a Parent See?